Clean out your body this spring with these all natural products from NWC Naturals®. Here are some of our featured products that are on sale this spring… but hurry! These items will only be on sale while supplies last! 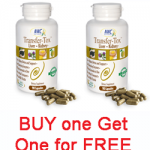 Transfer-Tox™ is Buy 1 Get 1 FREE! Transfer-Tox™ is an all-in-one liver, kidney, heavy metal detox. It supports more effective fat metabolism and healthy cholesterol levels, and provides nutritional support for healthy gallbladder function. List Price: $44.99 / BOGO Offer: $34.99 for 2 bottles! 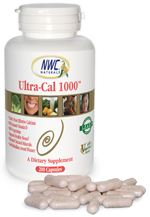 Support strong bones and healthy teeth with Ultra-Cal 1000™. This is the most absorbable chelated calcium on the market, and contains isoflavones to stimulate new bone growth. With Shiitake mushroom as a source of Vitamin D.
Regular Price: $49.98 / Spring Cleaning Price: $24.99 each! 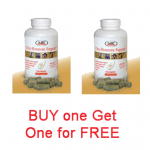 Ultra-Hormone Support™ is Buy 1 Get 1! Balance your hormones and feel right again! This product is great for men and women and helps normalize weight due to hormone imbalance. Controls estrogen dominance and supports healthy bones. List Price: $49.98 / BOGO Offer: $37.99 for 2 bottles! We also have FIVE additional products on SALE this spring! 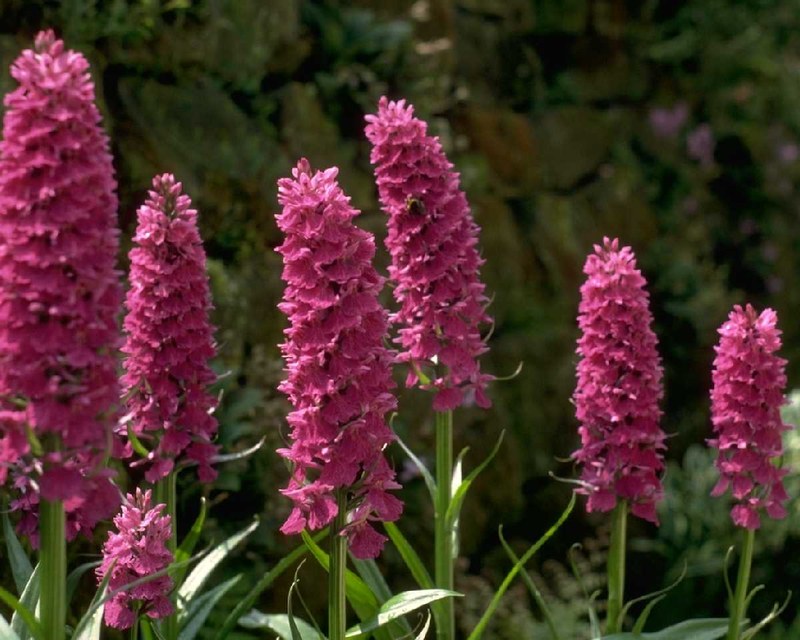 Click here to check out our other spring specials, and be sure to check out our “Specials of the Month” page every month for new deals!